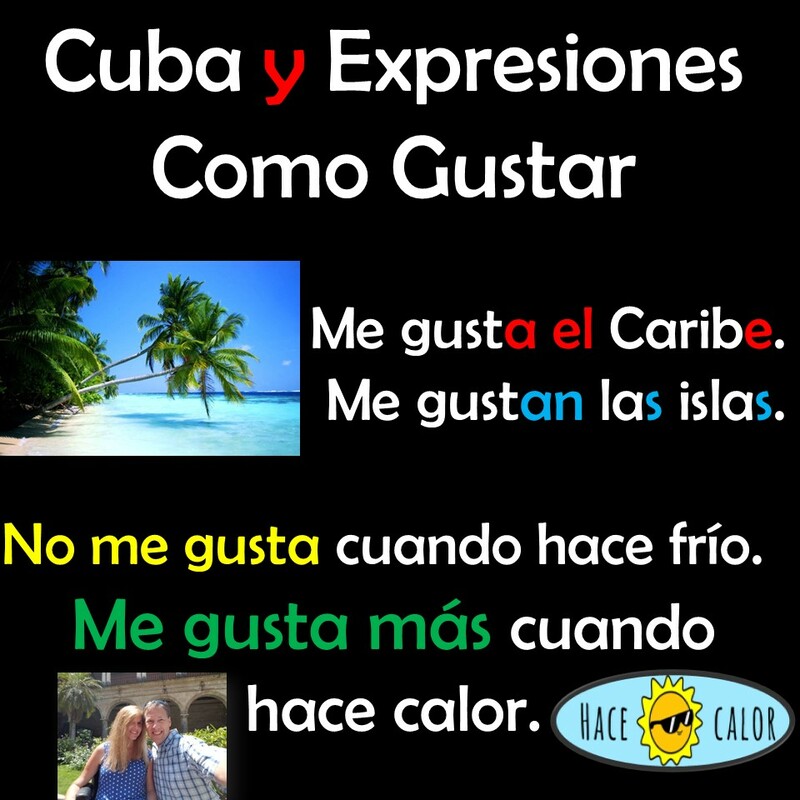 Teachers - These are some of our favorite resources for teaching las expresiones como gustar in our classes! Watch these grammar videos with explanations in Spanish to understand the uses of gustar verbs. 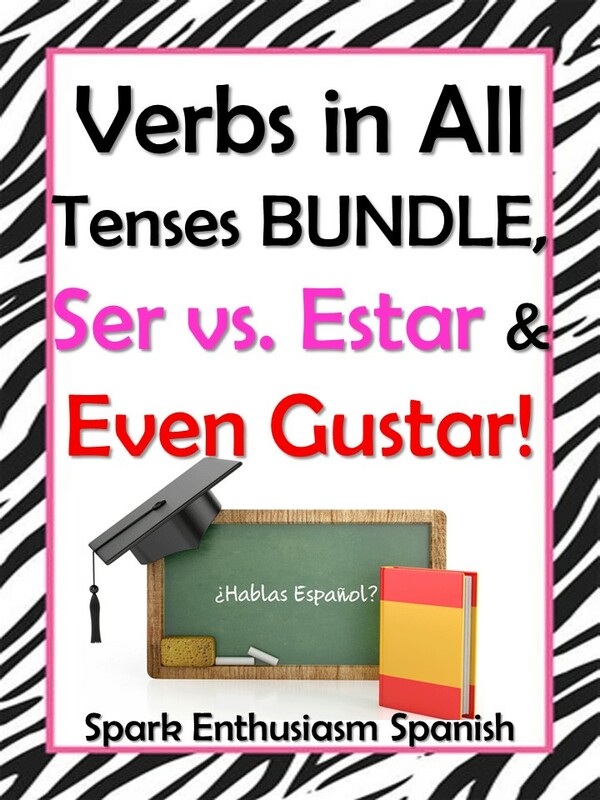 These basic conversation videos reinforce the verb gustar with comprehensible conversations! Excellent! This intermediate video uses excellent gustar expressions in context while discussing pasatiempos. This intermediate video uses gustar expressions in context with seasons and nature vocabulary. and has a very abrupt ending! of gustar used in conversation. Fun dance called El Ritmo Vuelta - Uses many gusta expressions! Click here to find additional Cuba Resources!